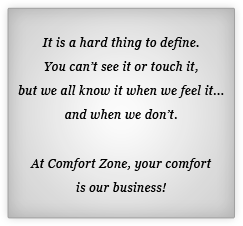 Comfort Zone, Servicing Anderson, South Carolina Since 1985! With an office located in Anderson, getting quality ac repair and air conditioner service is just right around the corner. 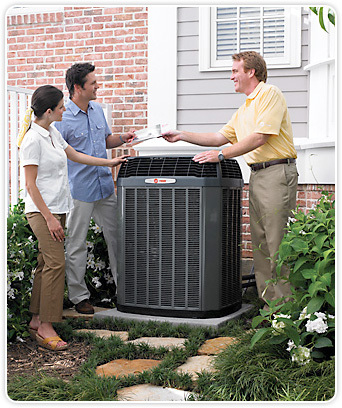 Whether your replacing your air conditioner for your home, repairing a broken ac, replacing or servicing your furnace, repairing or replacing duct systems, or in need of heating system repair and heating system service, Comfort Zone is here to help with your Anderson air conditioning!